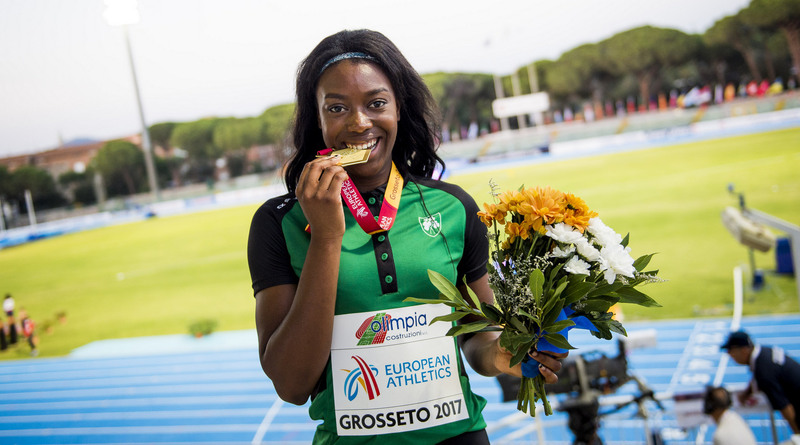 Gina Akpe-Moses (Blackrock-Louth) headed a magnificent day for Irish athletics winning the women’s 100m in 11.71 seconds at the European U20 Athletics Championships in Grosseto, Italy today (July 21). Emerald’s Ciara Neville was slightly disappointed to finish 7 in 11.98 after a great start but she will have the consolation to combine with Akpe-Moses, Sharlene Mawdsley (Newport) and Molly Scott (SLOT) as part of a crack women’s 4x100m relay team in the hunt for medals on Sunday. It was a splendid evening of athletics for Ireland with Elizabeth Morland (Cushinstown) and Kate O'Connor (St Gerard's Dundalk) finishing 5th and 8th in a high-quality heptathlon. 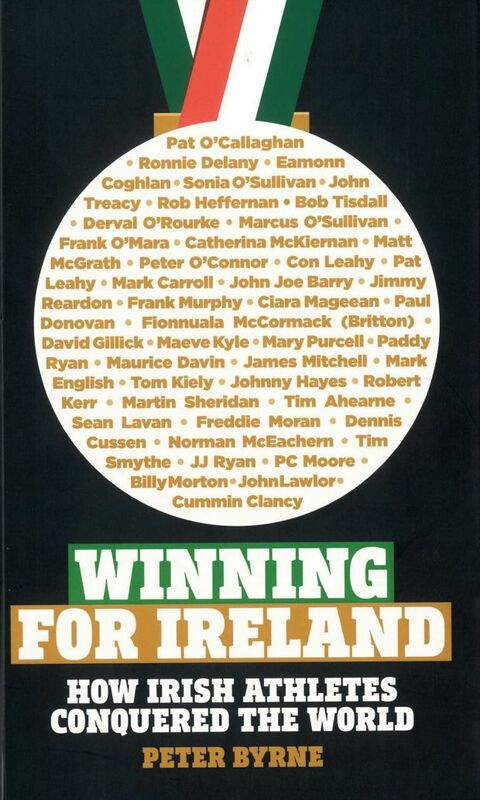 Morland set a new national senior, U23 and U20 record of 5,801 points with 16-year-old O'Connor scoring 5,759 points. Christopher O'Donnell (North Sligo), Michaela Walsh (Swinford) and Nadia Power (Templeogue) were also brilliant performers making finals. O'Donnell made the 400m final winning his semi-final in 46.78. Walsh made the shot put and hammer finals with respective throws of 15.39m and 62.23m. Power made the women's 1500m final with a personal best of 4:22.82. Michaela Walsh is in great contention for a medal in the hammer. She threw the furthest in qualifying with only one throw. O’Donnell also has a good chance of a medal in the 400m if he can finish strongly like he did in his semi-final. In the 200m heats Aoife Lynch (Donore Harriers) finished 7 in 25.12 seconds while Sharlene Mawdsley (Newport) was smooth in her heat qualifying automatically for the semi-finals in 24.12 seconds. In the men’s 200m heats Mark Smyth (Raheny Shamrock) and Cillin Greene (Galway City Harriers) both advanced to the semi-finals finishing fourth and third in their respective heats. Smyth clocked 21.63 and Greene 21.50.